I alerted him within minutes, saying ‘World News Daily Report’ is a hoax site and the report is fabricated, urging him to delete the tweet (as a well wisher) lest it embroils him in another controversy. I had also noted with dismay that how certain stereotypes about Muslims or Arabs are so engrained in the psyche of larger media narratives that we don’t even bother to verify news or check source of news. A simple Google search shows that the news does not exist in single respectable media and one ‘hoax-alert’ site had even reported on this. 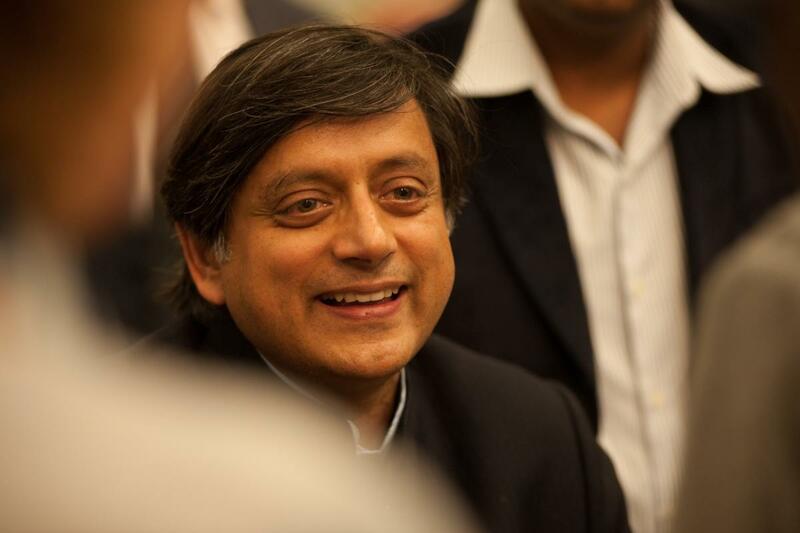 Dr Tharoor is one of few politicians I hold in high regard. He is an intelligent man, an erudite orator and an extra-ordinary writer. One would expect him to be more careful but sadly certain negative stereotype about Muslims in general but Arabs in particular border on racism and Islamophobia. “Exasperating farrago of distortions, misrepresentations and outright lies” being promoted by Dr Tharoor. By sharing such hoax news – and not deleting even after me and others pointing – Dr Tharoor has allowed himself to be a tool of propaganda. Willingly!